Caitlyn Carpio, who studied Mandarin in Suzhou, China through the CLS program, experienced firsthand the power of cultural exchange in sparking new friendships and reaching mutual understanding. Caitlyn grew up at the crossroads of three cultures. She was born and raised in Northern Virginia, but her mother is from South Korea and her father from El Salvador. 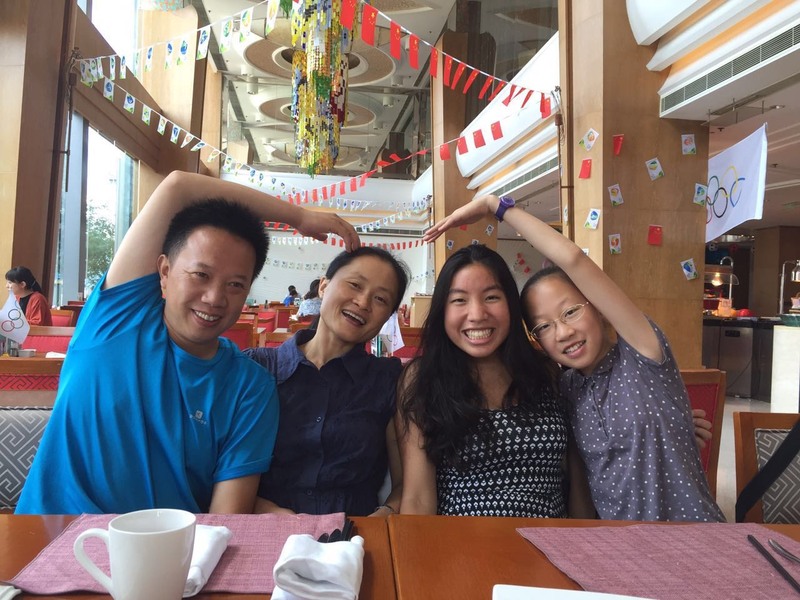 Caitlyn’s multi-cultural background proved to be both a challenge and an opportunity while she was in China. By being open about her background, Caitlyn helped to educate many people in her host community about the diversity of the United States. According to Caitlyn, the benefits of CLS include the opportunity for significant language gains and professional development, but also rich personal growth. As a result of her experience abroad with CLS, Caitlyn is in the process of formally establishing a cross-cultural organization on her college campus, The University of North Carolina at Chapel Hill. Caitlyn is a CLS Alumni Ambassador, and is passionate about other students getting the chance to have their own impactful study abroad experience.